When you enter a room in your home, everything in the room should work together to create balance and harmony that you can see and feel. 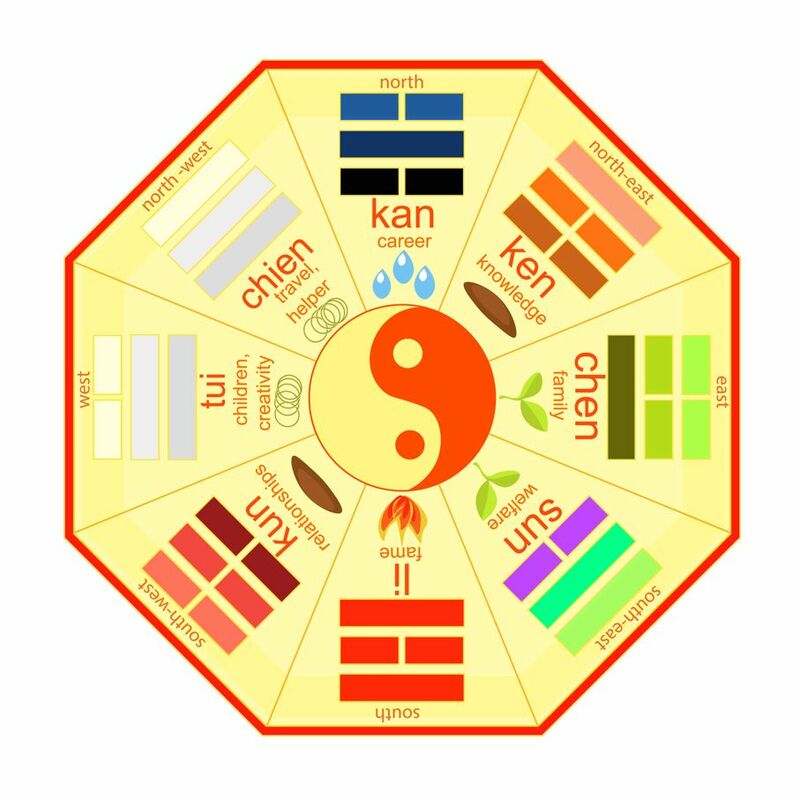 The Chinese philosophy of Feng Shui stems from the words "feng", which means wind and "shui", which means water, both elements associated with prosperity and health in Chinese culture. The right pieces of furniture arranged properly, with the right color choices, mixed with proper decorating can create harmony in your living space that ensures positive vibes and fosters overall healthy living, especially in a Feng Shui living room. On the other hand, a cluttered room that is arranged and decorated poorly can actually inhibit energy flow and create a closed off or stuck feeling in your home that can carry over into other pieces of your life. Using color is one of the fastest ways to create an energy shift in your home that generates good Feng Shui. 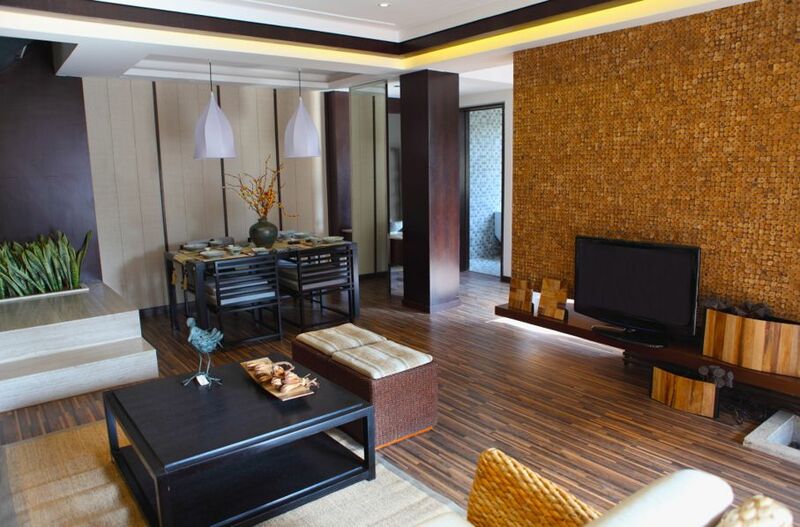 Color choices should be based on the five elements of Feng Shui: earth, metal, fire, water and wood. A type of map, called a bagua breaks down different components of energy and helps you determine which elements to focus on in your design elements. “Feng Shui helps you uncover the possibilities to put into your life—whether its prosperity or love,” says Feng Shui specialist, Donna Stellhorn, “The basis of it is that shapes help us deal with energies.” For example, if you want to create a space that energizes you, you would integrate the elements of fire. Feng Shui maintains that this energy will then flow into other areas of your life, to energize your career, or personal life. Red, orange, purple, pink and yellow are the core color choices for this element and can be integrated through paint, furniture, artwork, throw pillows and other décor pieces. On the other hand, if you want to create a sense of calm, stability and protection, you should integrate the earth element. This is often seen in the center of a home, as a stabilizing core energy. A room remodel that incorporates light yellow, beige, light browns, sand color and skin tones creates this comfortable and stable vibe in your home. The element of metal brings about clarity and efficiency, and is accomplished through gray and white color choices. This concept works especially well in a kitchen remodel. The water element is achieved through a balance of blues or black and brings calm, ease and purity into your living space and your life. The final element of wood comes through browns and greens and symbolizes the energy of a healthy, growing tree. Your living room is a key room in your home that you can start with when integrating Feng Shui and build out from there. Since it is often the room where family and guests congregate in to relax and gather, it needs to be a large enough room to accommodate this. It is ideal if your living room has at least two exterior walls. A living room buried deep in the center of your home inhibits energy flow to this common space and creates a stagnant feeling. Furniture in the living room and every room should never be arranged in a way that blocks the natural pathways. As you enter the room and walk through it, you should not need to step around furniture. Even in smaller homes, this important design element allows for a positive chi energy that can flow freely. A couch is the main seating in a living room and should always be placed against a wall. 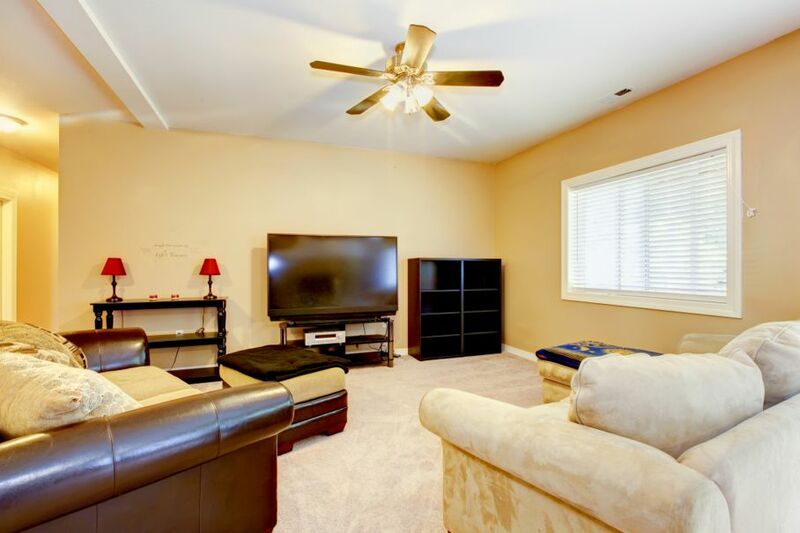 Many people place the couch in the center of the room, and this goes against Feng Shui principles. Placing your couch against a solid wall in the room provides an anchor for this important fixture and in turn promotes stability for your family and life. When you sit in a couch that is against a wall, you feel secure and safe, whereas a couch in the center of a room gives an uneasy feeling and makes you feel the need to look over your shoulder. Creating a secure feeling in your living space will extend out to make you feel more secure in the rest of your life. The same is true for the bed in your bedroom. Putting it against a solid wall in the bedroom serves as an anchor that creates a secure sleeping environment. A key element to creating positive Feng Shui in your Home is starting before you ever get inside. The philosophy maintains that the positive energy must begin outside of your home and flow up to your front porch and into the door. This encompasses curb appeal, but it is much more than that. Take a step back and look at the outside of your home and the surroundings as if you are seeing them for the first time. 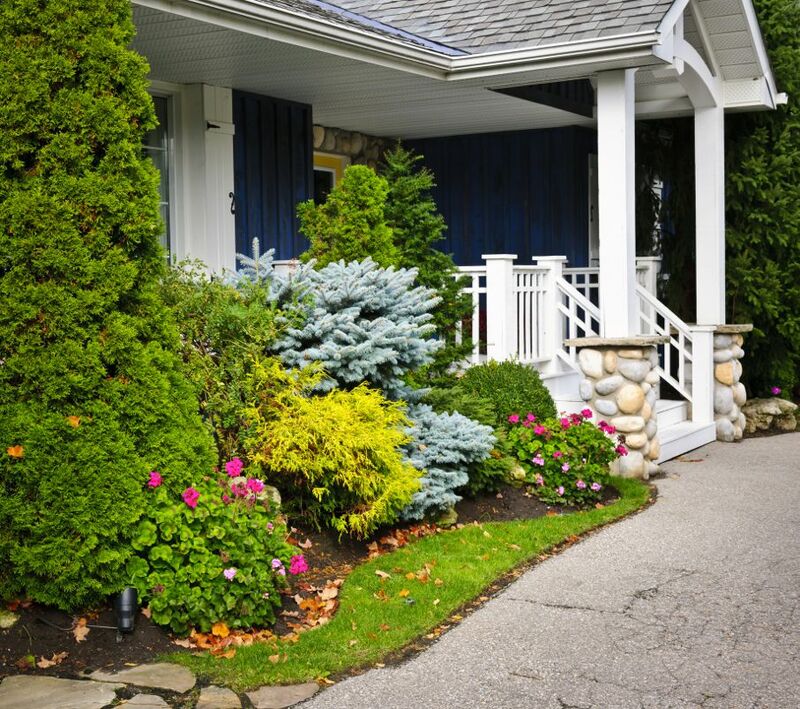 Walkways, porches or stoops should flow in an inviting way up to your front door. Adding a welcome nook, flower garden, walkway lights, landscaping, attractive porch lights, and painting the front door are all elements that enhance both the curb appeal and the Feng Shui of your home. Just as the energy flows up to your front door, it also flows out the back door onto desks, patios, and backyard landscaping. Painting or staining your deck, adding lighting and flowers, and the right pieces of outdoor furniture keeps the feel cohesive and complete. Whether you’re remodeling your home or just redecorating for a fresh look and feel, incorporating Feng Shui philosophy to create harmony and balance both inside and outdoors will bring positive energy and a healthy living environment that leads to a healthy life. 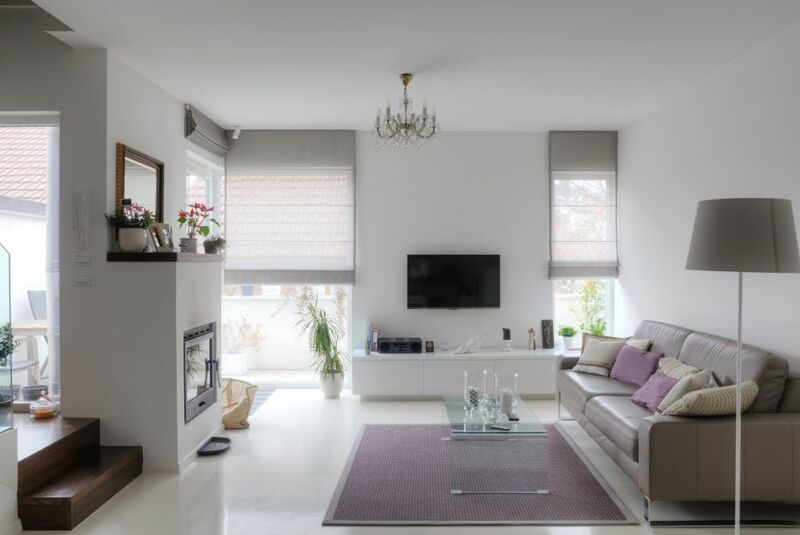 By making the right color choices, creating the right room-flow with furniture, and focusing efforts outdoors around your home, you can harness positive chi energy and promote a positive, healthy living environment that carries over into the rest of your life.